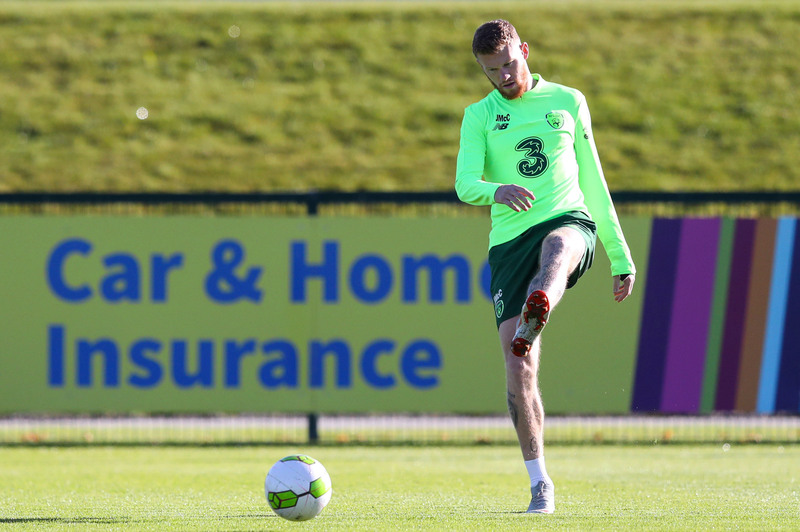 Callum O’Dowda will miss Ireland’s clash with Wales on Tuesday, while Shane Long remains a doubt. Shane Long, who played eighty minutes on Saturday, remains doubtful and a decision will be made on his fitness later on Monday. 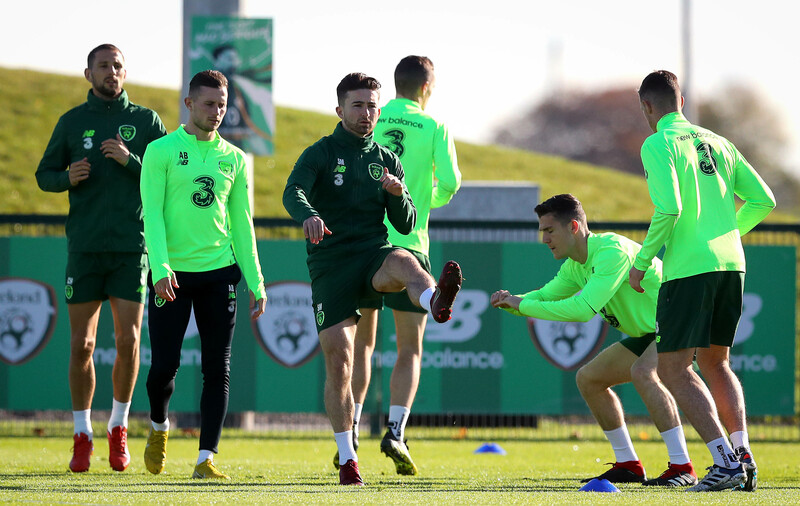 Following Ireland’s blunt 0-0 stalemate with Denmark on Saturday, O’Neill defended his system of three centre-backs, flanked by two wing-backs. “We’ll have a look at it and see whether we stay with the same system. 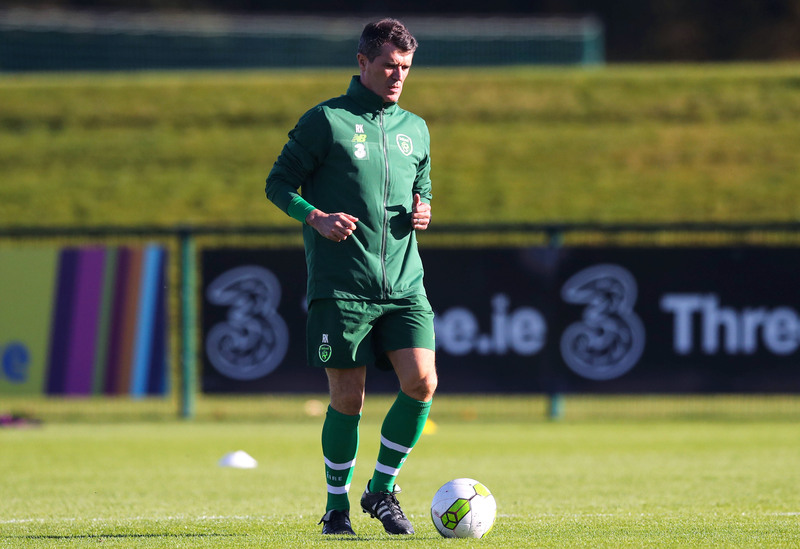 O’Neill was also quick to praise Christie, who was awarded Man of the Match, despite finding himself in an unfamiliar role at the heart of the Irish midfield. With Wales missing a number of key players, O’Neill was quick to dampen any sense of Tuesday’s game being an easier task. “Bale is a world class player. Ramsey is a top quality player himself. I keep going back to it, we’ve got players (missing) who would be normal starters for us. We’ve had to make do for a while now. Richard Keogh, who was deployed at the centre of defence on Saturday was reserved in his outlook on the Wales clash. “Our strengths are in defending the box. On the ball, we can give it to the more creative players. We’re still learning the system but the last two performances have shown we’re moving in the right direction. “As a professional, you don’t want to lose any game. So if you can’t win the game, don’t lose it. O’Neill will be looking for a more controlled start to the game than the one in which Ireland found themselves in the defeat to Wales. “We conceded two early goals which didn’t help. Wales played exceptionally well. Talented players get on the ball regardless of what age they are. “We will have to do better all around, deal with players of that calibre, to give ourselves any chance. Denmark midfielder, Thomas Delaney, branded Ireland’s style of football as ‘primitive’, something which O’Neill took exception to. “It’s not that long ago Denmark were considered a primitive side with an exceptional player. They’re dangerous with the players they have, but it’s not that long ago they were considered primitive by a lot of teams in Europe. “They can play primitively, hence the centre-forward who is 6 foot 7. Ireland host Wales on Tuesday night, with a 19:45 K.O. at the Aviva Stadium.